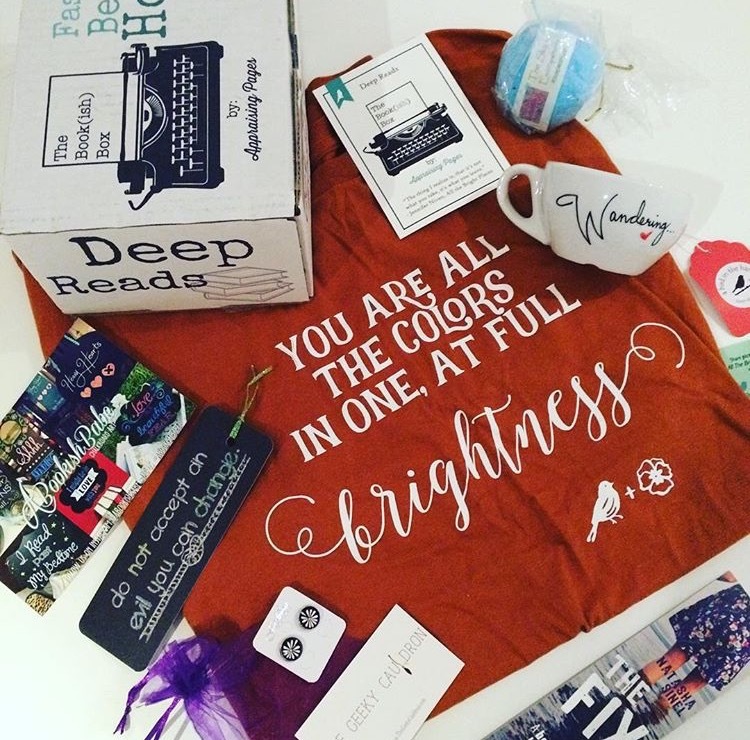 Bookworm Boutique: Write-Up: The Book(ish) box! 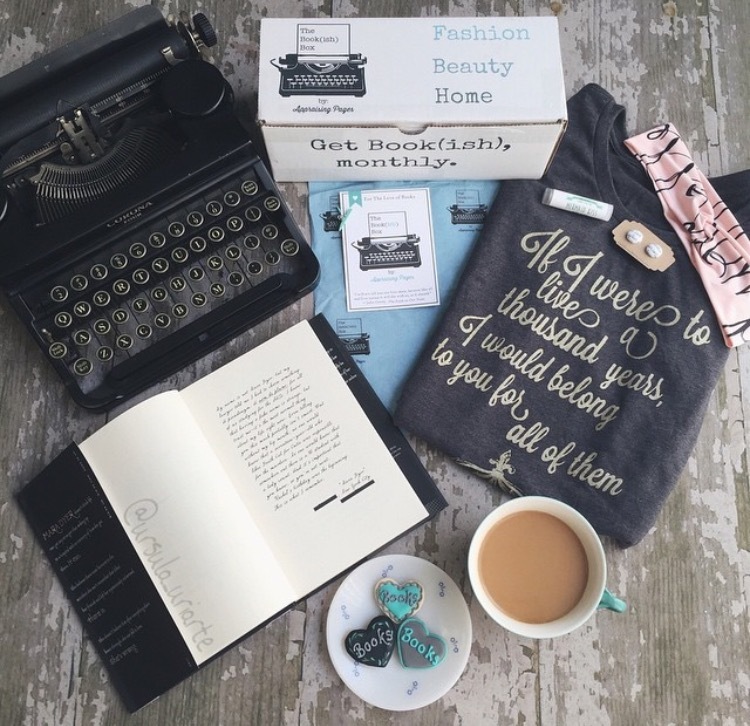 For this week's feature Friday, I'm letting you all know about a business that I hope you've already heard of! 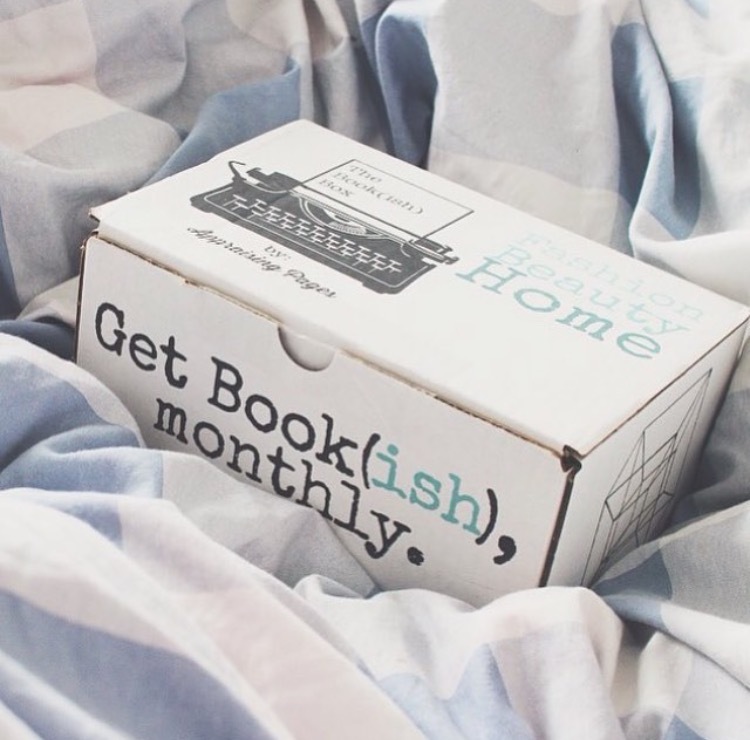 It's called The Book(ish) Box, and is a subscription box aimed towards readers, however, this one isn't featured around a book. 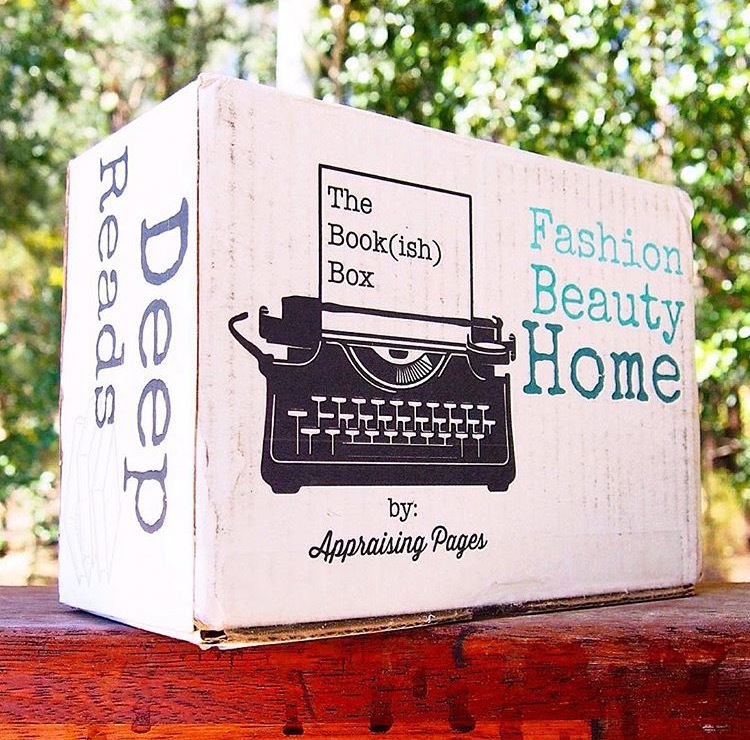 Each box comes with one literary inspired shirt, designed by the owner of the business (who also runs Appraising Pages), and 3-5 home, beauty, and fashion inspired items. 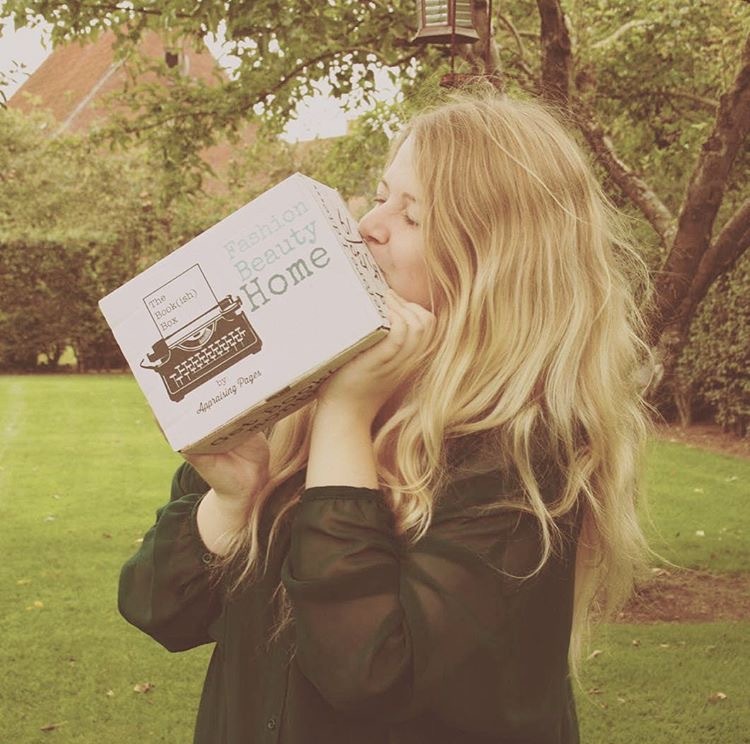 I've seen a lot of people posting their unboxing photos and have to say I'm incredibly jealous! I would certainly think that Christmas had come early each time one showed up on my doorstep. 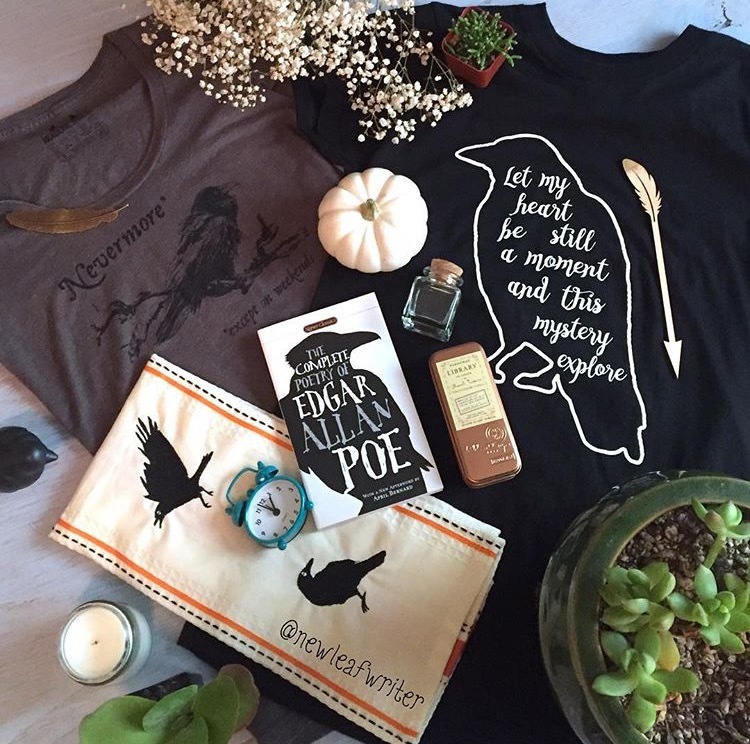 Photo below taken by @darkreaders. And that's it from me and this feature Friday, make sure to check out all The Book(ish) social media links down below! 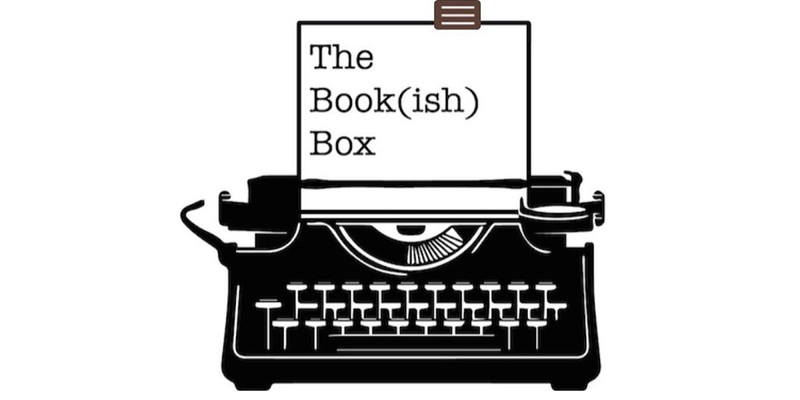 Recently, Justine has made a new Instagram dedicated to The Book(ish) Box where you'll be the first to see themes, discount counts, sneak peaks and more, so be sure to give that a follow!